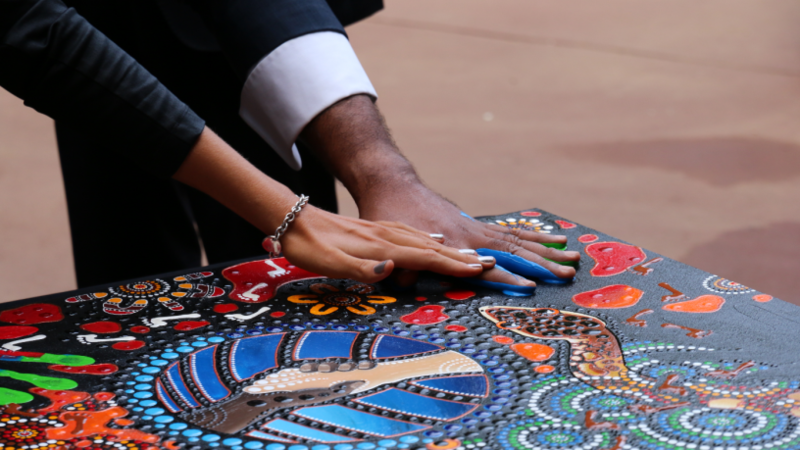 Joining The Mag ahead of Reconciliation Week and the 25th anniversary of Sorry Day is Jim Morrison, a senior Noongar man and Traditional Custodian from WA’s southern coast. With a personal connection to the effects of of the Stolen Generation, Jim has been able to use his strong Aboriginal values to inspire following generations of his extended family. Jim is a founding member of Reconciliation WA, three times the Aboriginal Co-chair of the National Stolen Generations Alliance, is the Co-convener of Bringing Them Home (WA) and the inaugural Chair of the WA Stolen Generations Alliance.